Mold. It is usually not foreseeable and never found until one day you open up that back storage closet that you NEVER go in and it smells a little strange - Moving things around you find it. It's a small water leak, or even excess humidity (thank you, Florida). 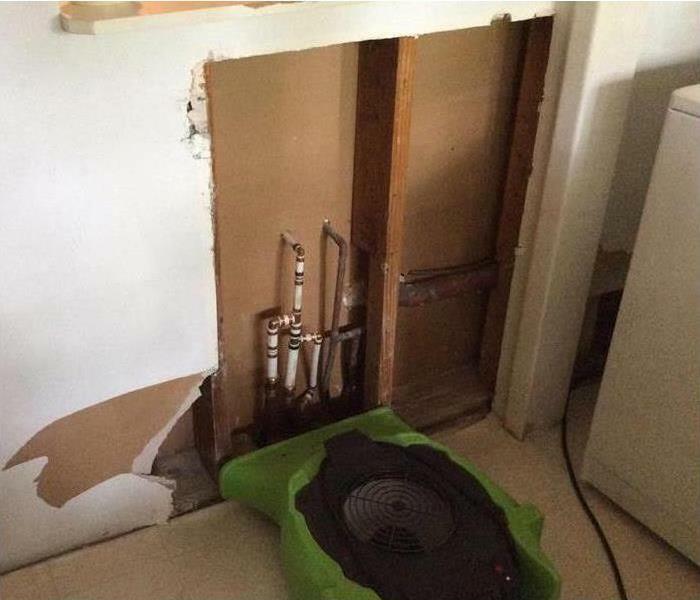 No matter what may have caused it, SERVPRO of North Seminole County understands how stressful mold growth can be in your Seminole County home or business. No matter how large of an area is affected, we can inspect and assess the damage and using our specialized training, equipment, and expertise, will have you mold free in no time! We live and work in this community too; we might even be neighbors. As a locally owned and operated business, SERVPRO of North Seminole County is close by and ready to help with your mold-damaged property.